Yes I know, it’s been 2 years since I last blogged – I’ll get to that. 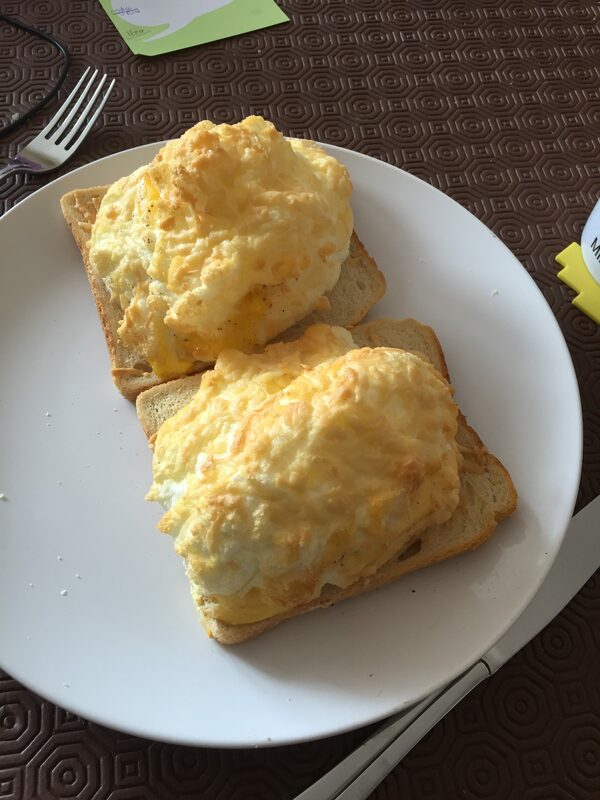 But first, Fluffy Eggs. A new breakfast / brunch / I’m hungry and time no longer has any meaning….dish. If I can whip these up in my current state, anyone can. I more or less followed this recipe – the only tip I would add was I put each egg yoke into it’s own shot glass so I could then deploy it into it’s fluffy egg white cloud directly.